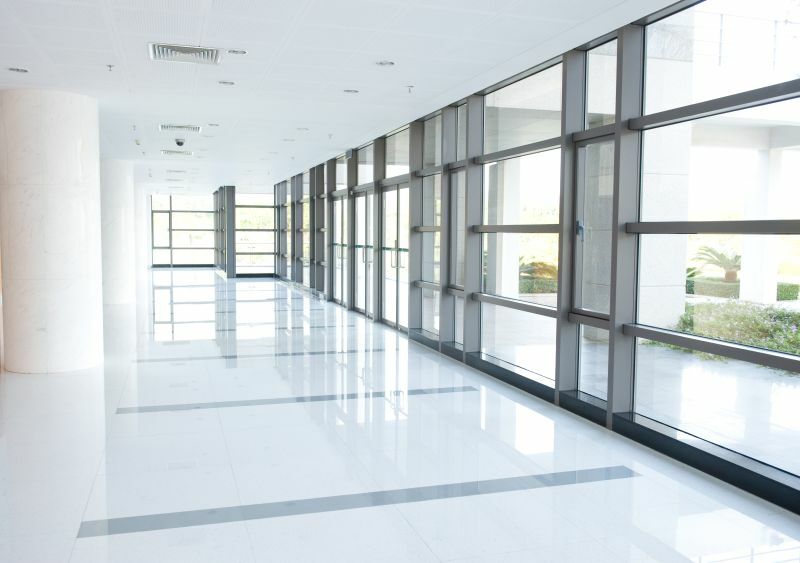 For homes, offices and workspaces that let in lots of natural light, window tinting can help reduce hotspots, glare, and regulate thermal insulation. This simple, yet effective way of controlling the climate in the property doesn’t just make the space more comfortable to work, relax and socialize in but it can also save you money on heating and/or air-conditioning bills. 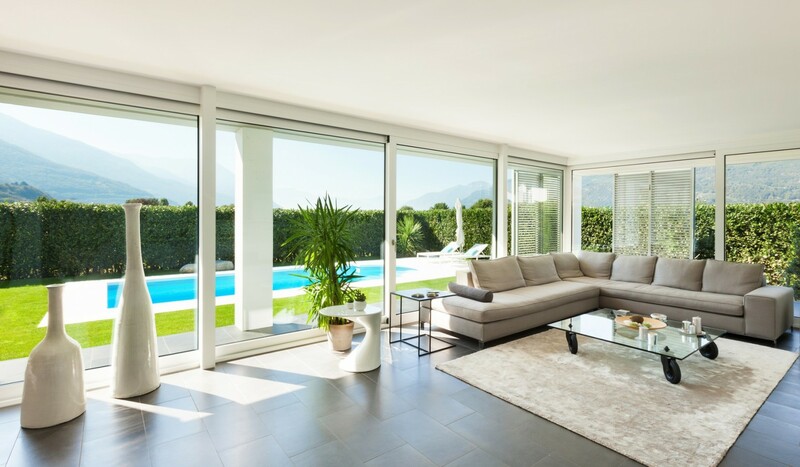 By reflecting and absorbing the harmful Infrared and Ultraviolet rays from the sun, tinted window films can greatly improve the environment inside, whilst still letting in an adequate amount of natural light. Our tinted films shield the inside of your property from up to 97% of the IR rays and up to 99% of UV rays. Not only do tinted window films offer protection from the harmful rays of the sun, they also help regulate temperatures inside, and offer a level of privacy from prying eyes – depending on the shade and transparency of the tinted film. Furthermore window films also provide an additional level of security against intruders and accidental damage as the glass installed with such systems becomes less susceptible to breakage and shattering. If you’re struggling with blinds and curtains that do not effectively keep out harsh sun glare, but instead simply make your room too dark, then tinted window films could be the solution for you. So if you’d like to shield the inside of your home or workspace, professional window tinting can offer the right level of protection needed for your room/s. We at Solar Graph Glass offer some of the very best, most affordable window tinting for Northern Beach properties as well as the greater Sydney area.